SLS 3D printing uses a wide variety of materials to build durable components with great accuracy. It is ideal for the production of high-end functional final parts. A variety of industrial hardware such as machine parts, tooling and jigs. Also used for parts of medical devices, anatomical models, packaging and many more. How does the SLS 3D printing process work? 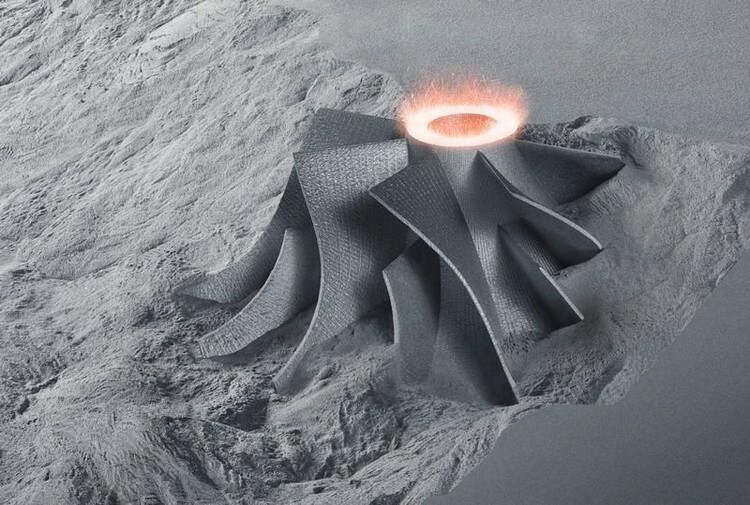 Selective Laser Sintering technology uses a high-powered laser to continuously fuse together the powdered form of the selected material.